Orkut, leading social portal in India, has recently released new attrective orkut themes, which provides better layout and more better looks to user profile. 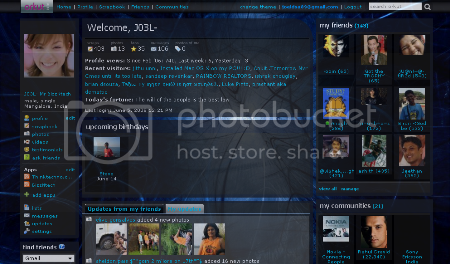 These orkut themes will only be shown to yourself when you are browsing orkut. 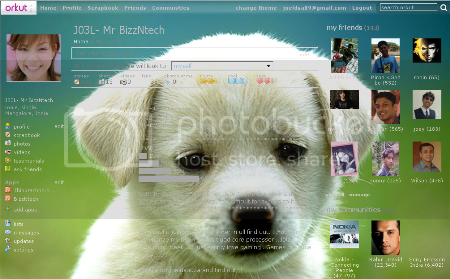 But recently it heard that these new themes are available only for certain users. A few people got them and a few didn’t get them. 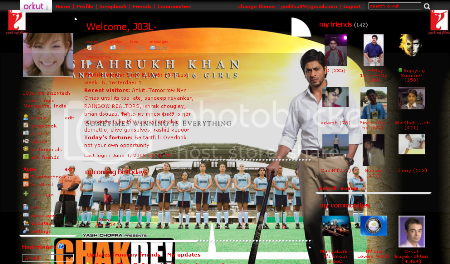 Most of the orkut user install these themes in wrong manner. But there’s a way to install them even though they aren’t available in the settings. For installing these themes, you need to follow some easy instructions carefully. First, you need to install firefox, if you d'ont have it. 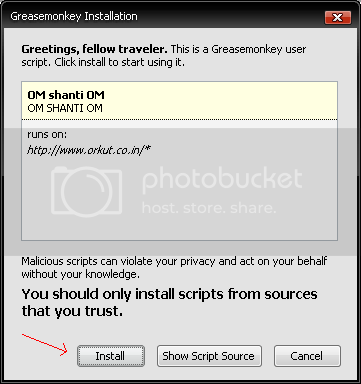 Once done, install the Greasemonkey Firefox addon and restart the browser. Now, Enable Greasemonkey by going to Tools> Addons> Greasemonkey> Enable. Now, you can install any of the below themes by just clicking the links. on clicking link, you will get a box, then you need to click on install. If you want to delete or uninstall already installed themes then just right click on the monkey icon electing “Manage scripts” in the right hand bottom of the browser. A new window will popup. 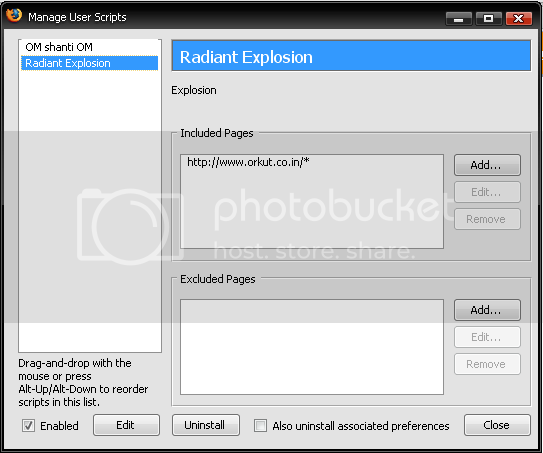 Here you can select a particular script and click on the uninstall button to uninstall it. 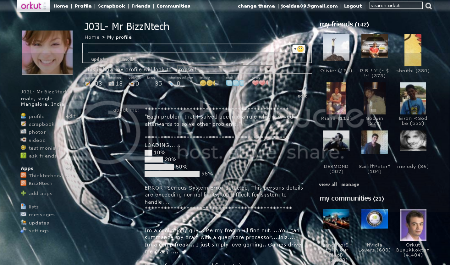 New Orkut Themes : Dark Knight Theme Cute Puppy theme Firefox theme Katrina Kaif theme Chak de India theme SRK theme Spiderman3 Black theme Enjoy Orkutting!!! angelina jolie's theme is really awesome....it's look too attractive.thanks for sharing this wonderful theme with us.